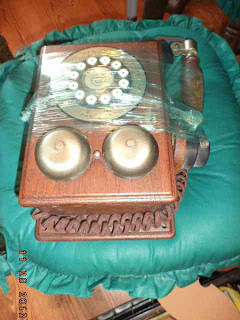 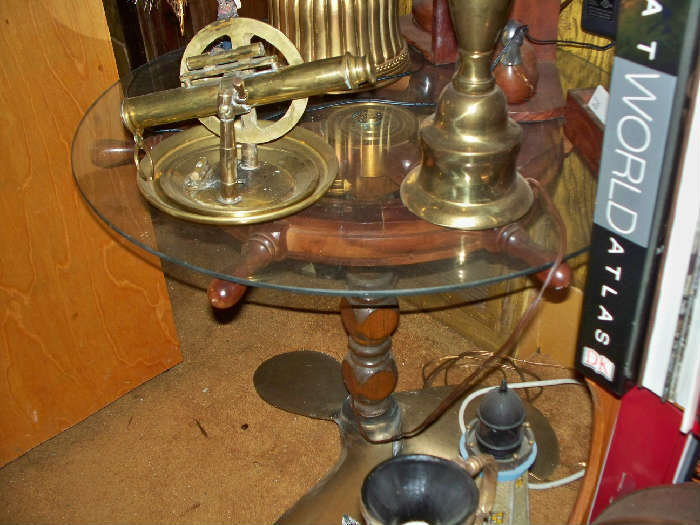 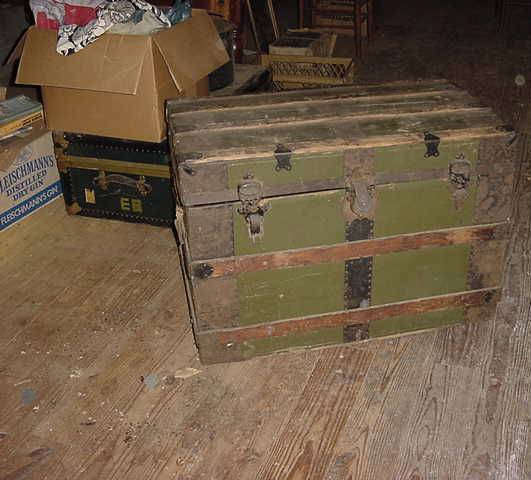 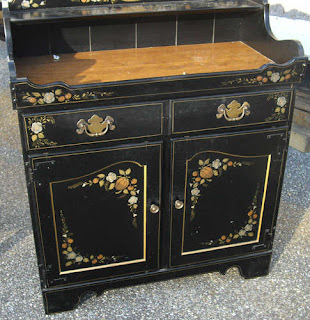 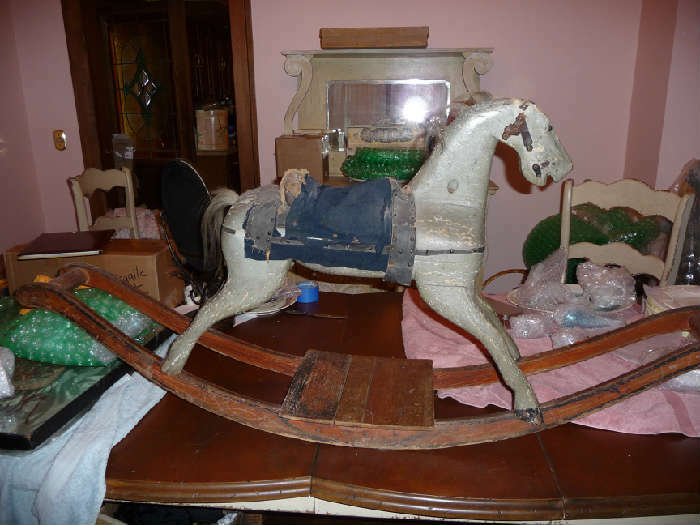 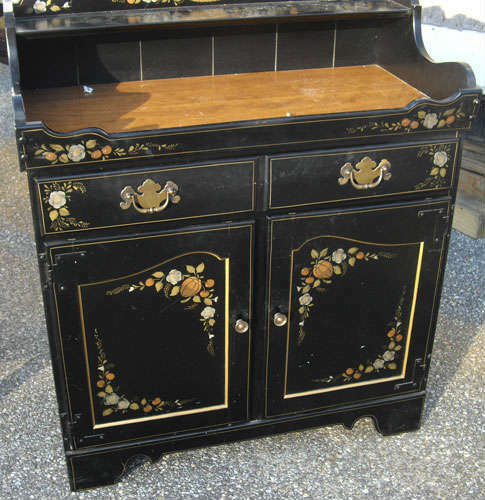 Weekend Estate Sales: 12/14/12 - 12/16/12 ~ The History Girl! 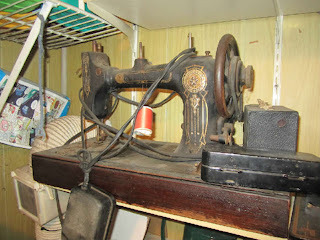 Picker's Delight! So much to go through!